Buy Tree Of Savior Silver,Cheap TOS Silver,Sell for Tree Of Savior - mmomiss.com. 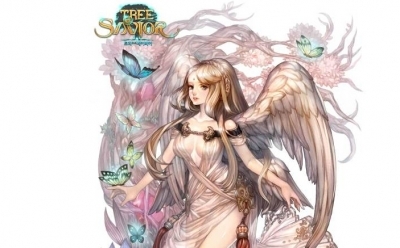 The concept of Goddesses in Tree of Savior Overview game is abstracted from the Lithuanian Mythology. So far there are five Goddesses that are included in the game.